Providing you with strength, thermal efficiency and fully adaptable aesthetics. 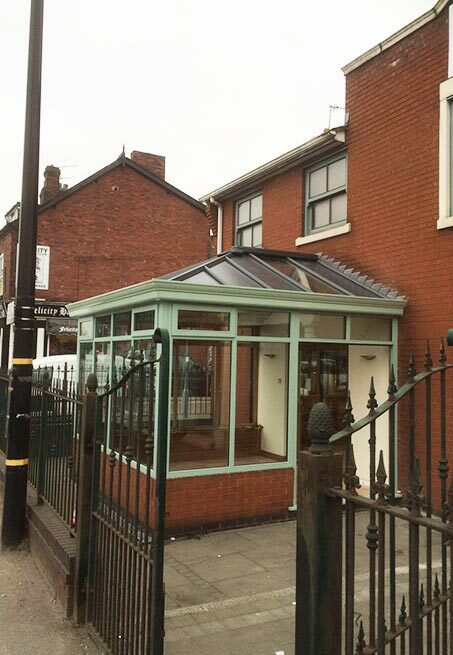 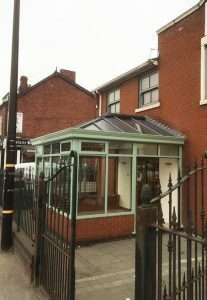 Combine the worlds of solid and glazed with a Livin Roof from Reddish. 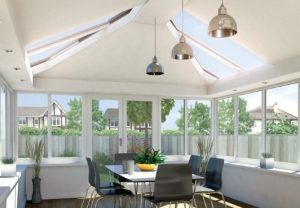 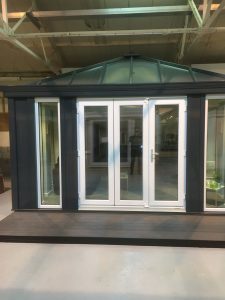 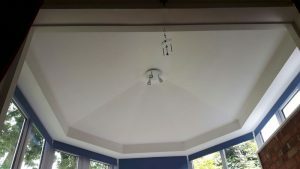 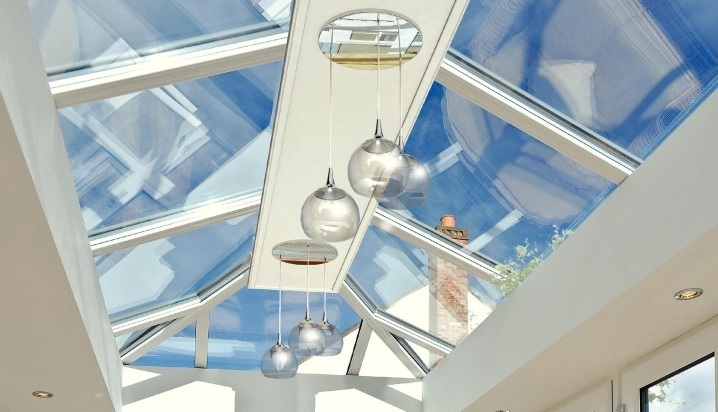 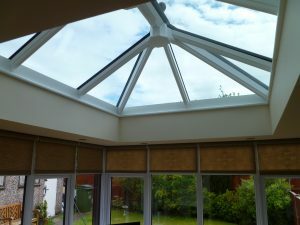 A Livin Roof system from Reddish offers a unique and distinct substitute for the traditional glazed roofs found in most modern conservatory roofs installed nowadays in the UK. 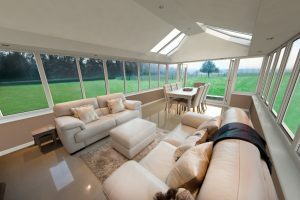 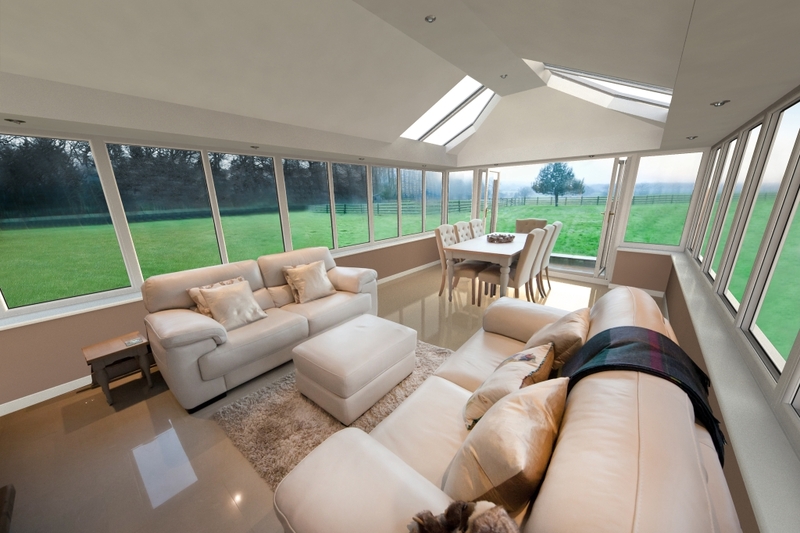 It’s uniquely versatile nature helps extend your living space whilst allowing for a conservatory that is both stylish and bright that also benefits from the thermal benefits window glazing has to offer. Whether you are building an extension from the ground up or replacing an old existing conservatory roof, a Livin Roof system can easily be fitted whilst also giving you the ability to be fully creative with regards to your conservatory roof’s design. 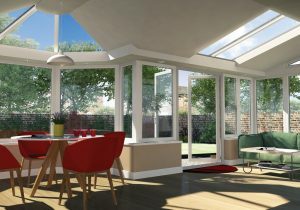 At Reddish we’ll never ask you to sacrifice light for design when considering a Livin Roof system. 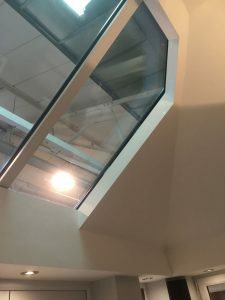 The roof is constructed from insulated external panels which remain strong and robust when sitting next to your fully interchangeable glass panels that bring the beauty of nature inside. 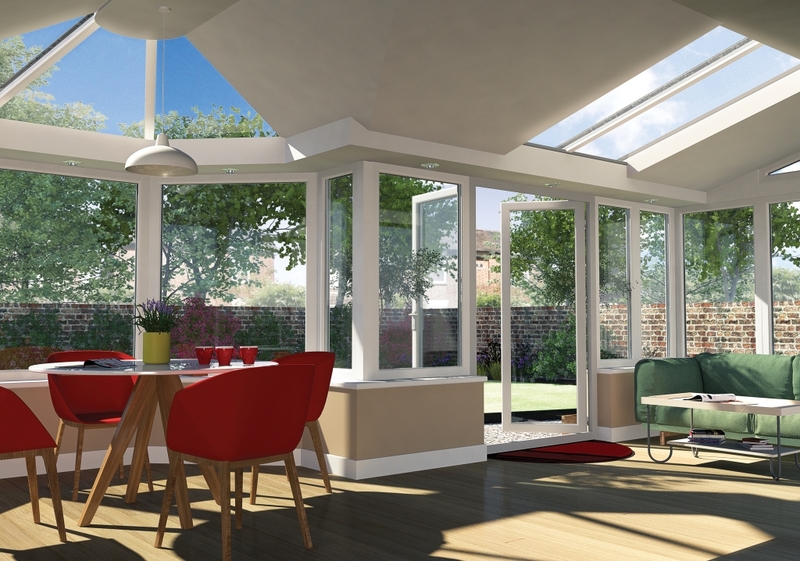 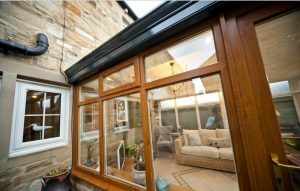 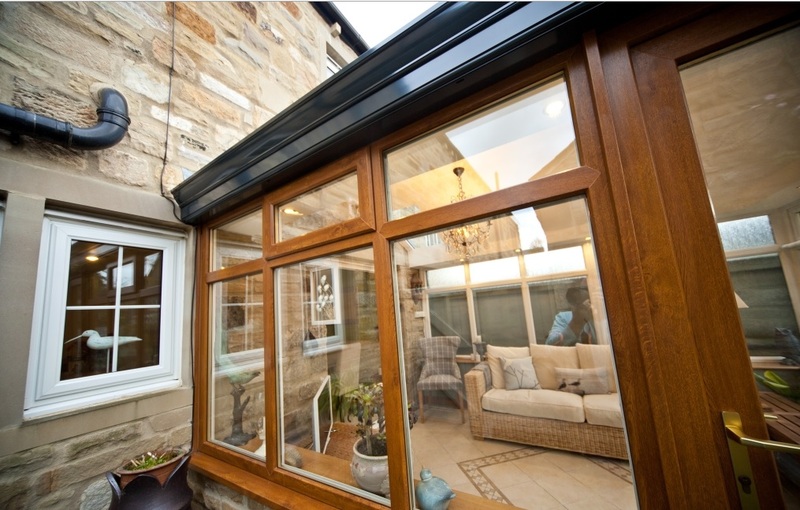 Providing you with strength, thermal efficiency and fully adaptable aesthetics, the Livin Roof system from Reddish transforms a traditional glazed conservatory extension into a room which can be used all year round. 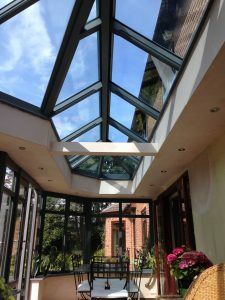 All of the sealed glass panels used in the system use low-e glass and argon gas to ensure your Livin Roof always lets in the right temperature. 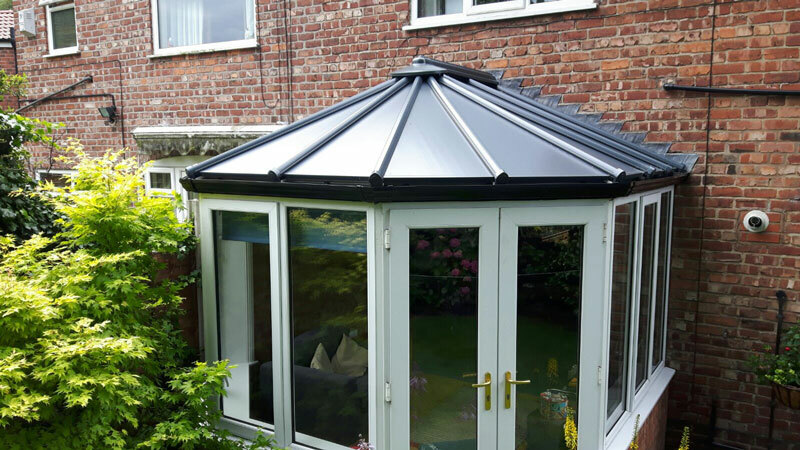 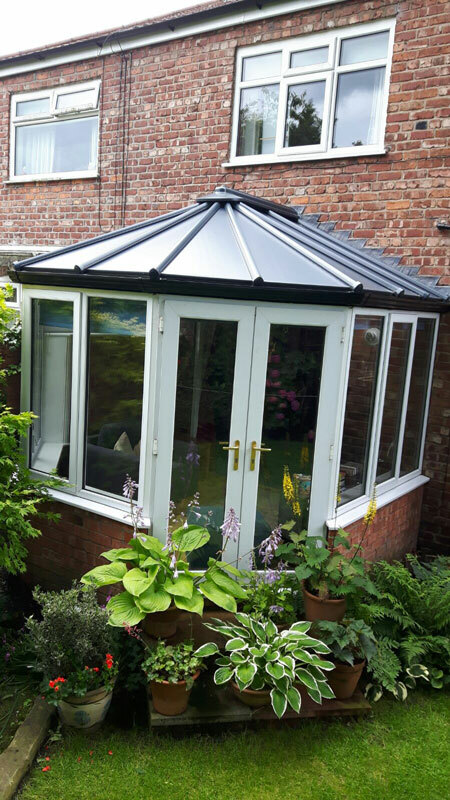 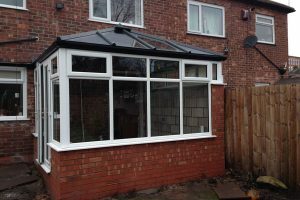 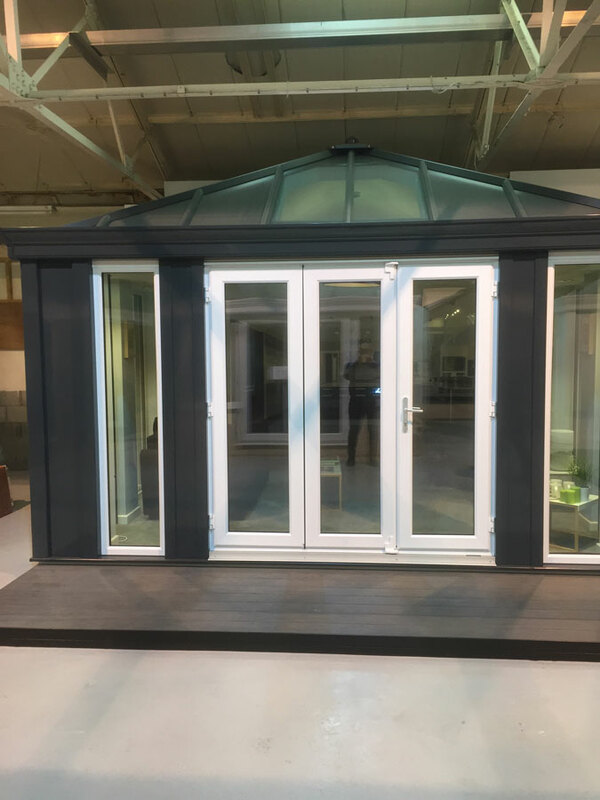 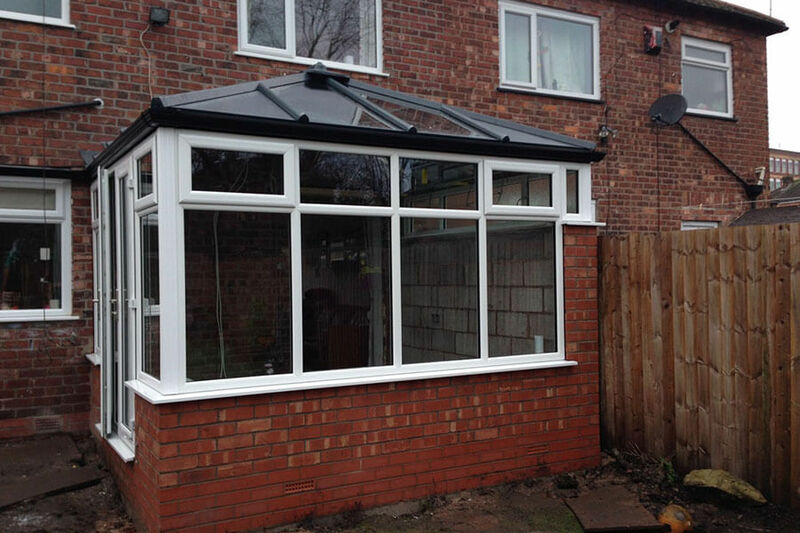 A Livin Roof is fully adaptable to any to any conservatory style or shape and is exceedingly quicker to install compared to other solid roofs on the market. 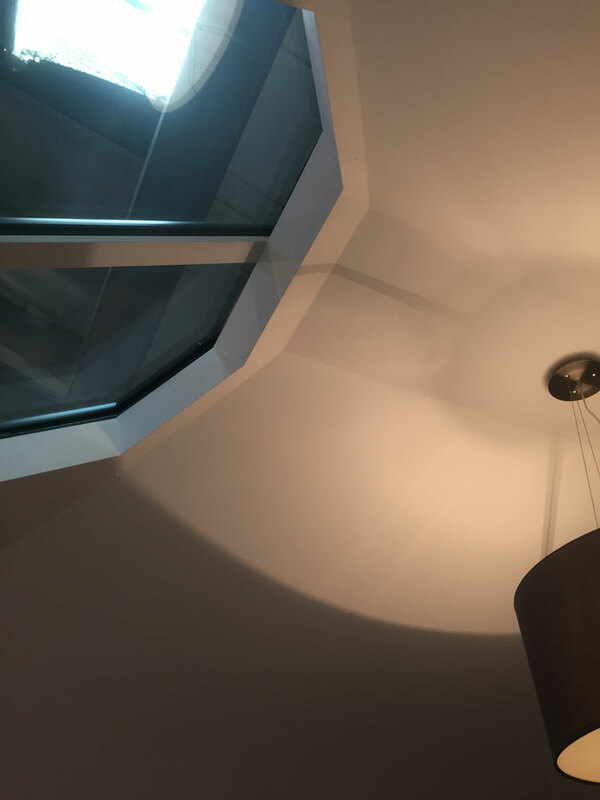 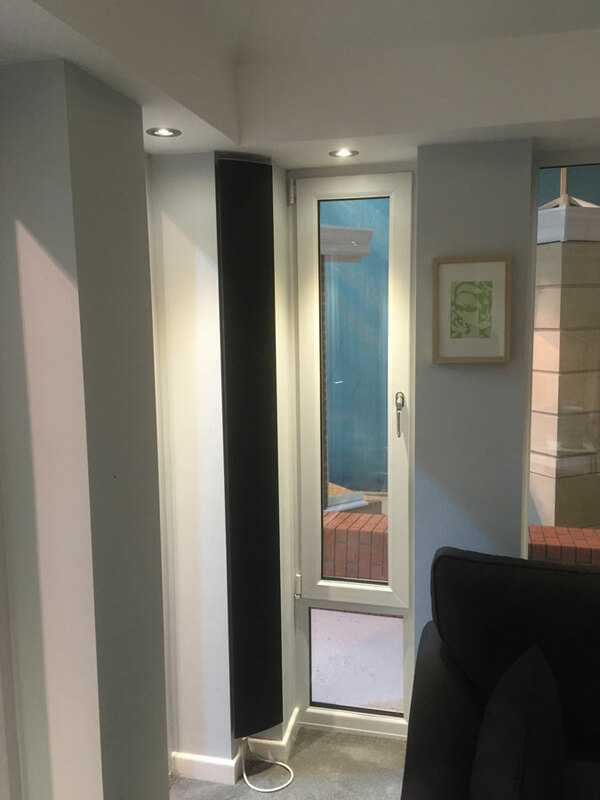 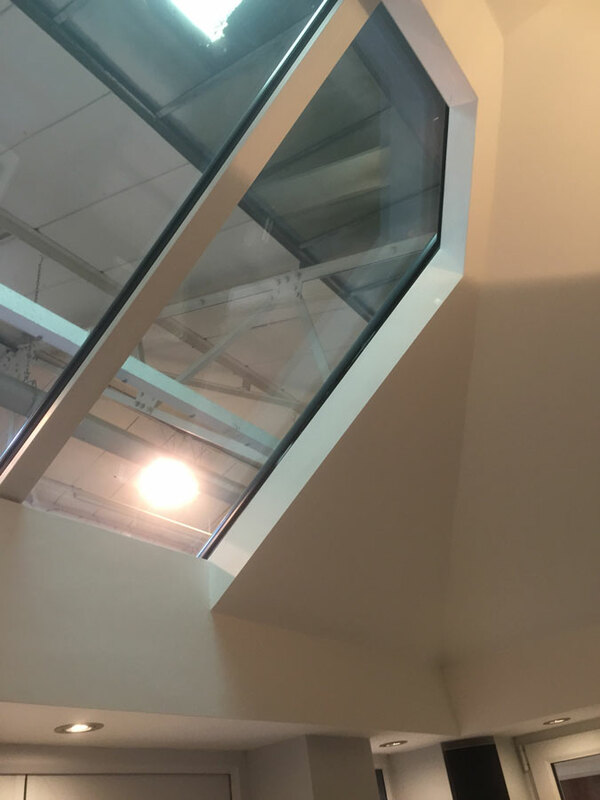 Our double-glazed panels can be inserted anywhere in the system to make the most of any desired natural light whilst giving you a truly bespoke design. 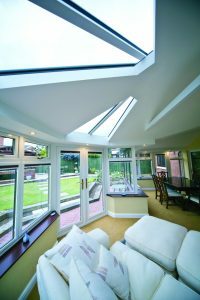 Reddish’s highly distinctive Livin Roof systems combine solid and glazed conservatory roofing to bring together the best parts you love about both.